Angus Monitoring Service LLC Welcomes David Montgomery To The Team! Angus Monitoring Service LLC Welcomes David Montgomery To The Team! Angus Monitoring Service, LLC is proud to announce that David Montgomery has joined the company as Customer Relationship Manager. 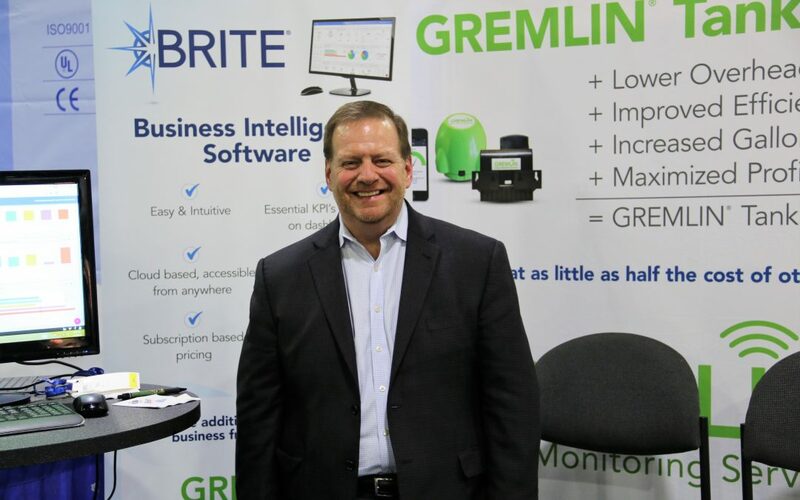 In this new role, Montgomery will support GREMLIN® tank monitor clients in the deployment of monitors for maximum ROI, sharing best practices and offering a full suite of marketing, training, and business intelligence support. For over 25 years Angus Partners, LLC d/b/a Angus Energy has helped energy marketers run their businesses more effectively, more efficiently and more profitably by providing solutions for all areas of their business. Angus Monitoring Service, LLC is a wholly-owned subsidiary of Angus Partners, LLC, created to provide energy marketers with the tools for greater delivery efficiency and profitability by providing tank monitoring solutions (GREMLIN® tank monitors). GREMLIN® tank monitors give you customized tank alerts, extended battery life, personalized consumer app and more. 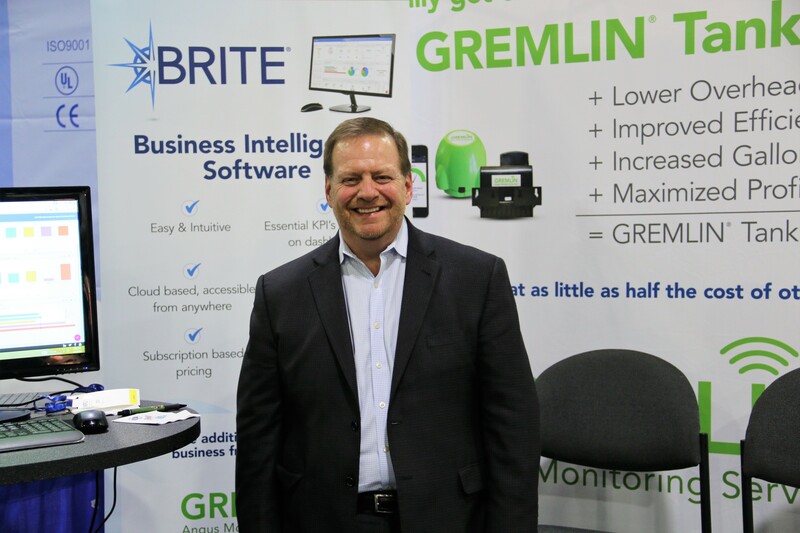 The GREMLIN also integrates directly with the leading back-office software systems, so your dispatching process remains seamless, and only takes 10-minutes to install.